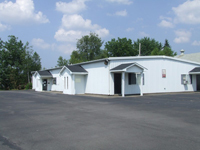 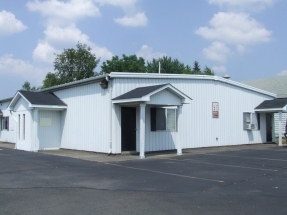 The Carmel Ardito School of Dance in Peckville, Pennsylvania is conveniently located two blocks off the Main Street, at 59 Erie Street. 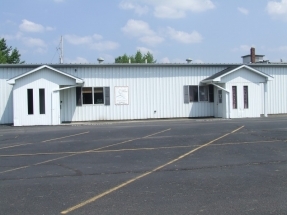 The building offers a large parking lot with plenty of free parking. 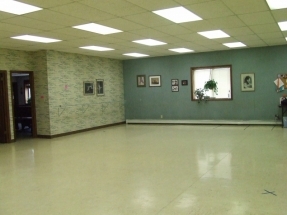 Inside, the structure houses two studios, one very spaceous in size with the second studio a bit smaller. 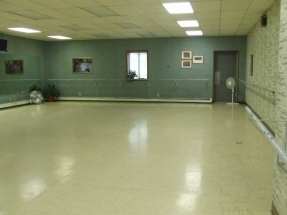 Both studios are fully equipped with mirrors, barres, and sound equipment. 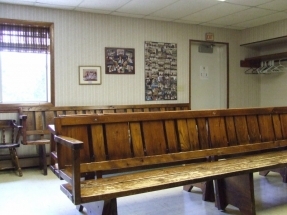 A waiting area for parents is provided as well as a dressing area and proper rest rooms. 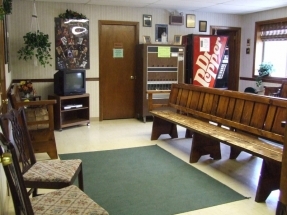 Vending machines for drinks and snacks are also available.